It’s Red Carpet Time! 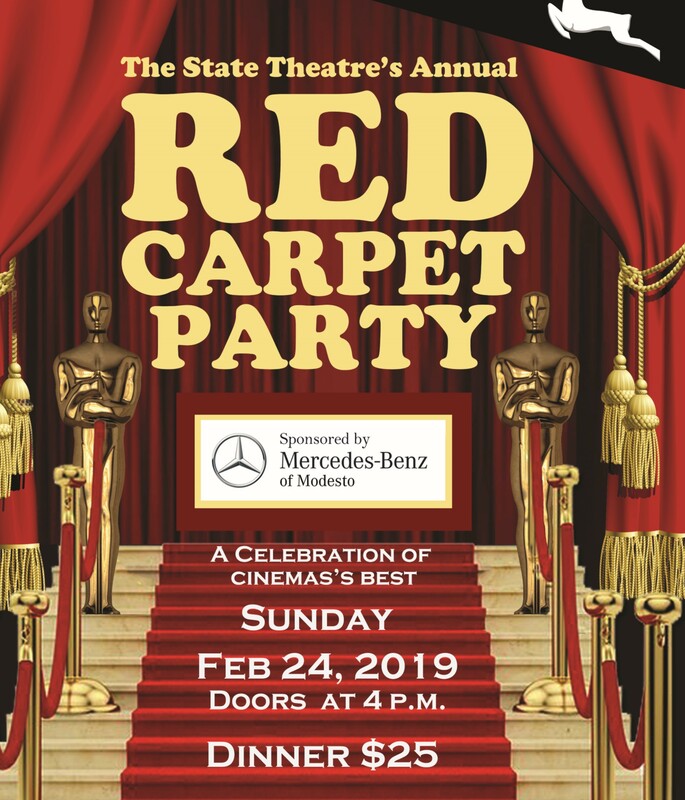 Dress in your finest Red Carpet attire and make a grand entrance as hundreds of fellow movie-goers gather for The State’s Annual Red Carpet Party. 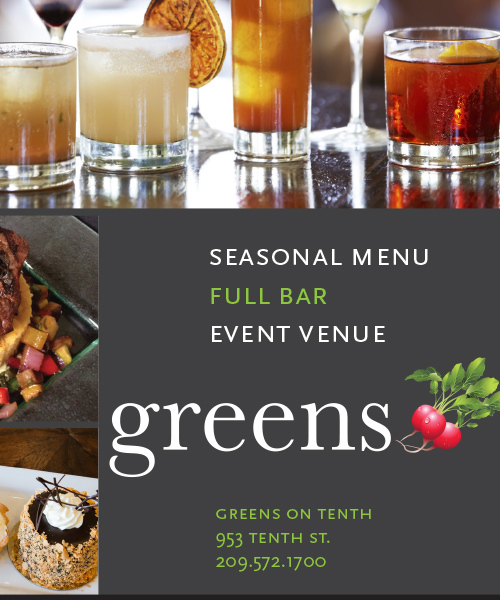 It’s a swanky affair so don your best duds and rub shoulders with your fellow A-listers (our patrons) who support The State’s cinema program year-round. Raise a glass as we toast Hollywood and the people involved in the magic of movie-making and celebrating the 91st Annual Academy Awards. Opening the evening is a gourmet dinner catered by Thomas Lopes, owner of Fuzio Universal Bistro, from 4 to 5 p.m.